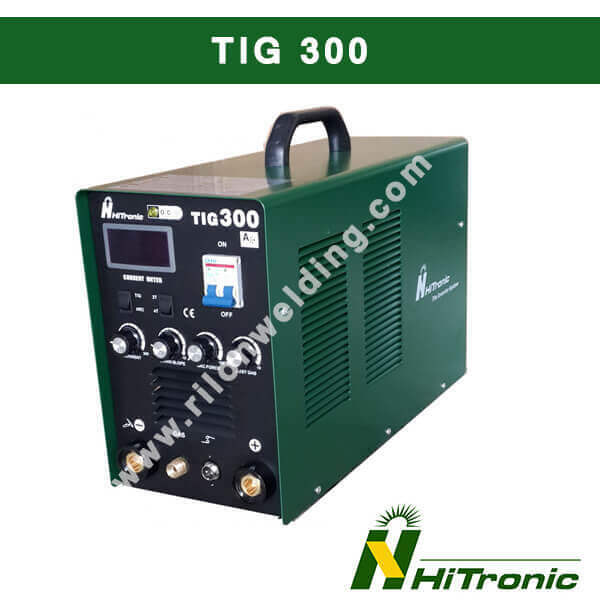 TIG 300 AUD is one of the machine Hitronic TIG series. Clear and reliable digital display of welding current. Protection against over-voltage and over-current. Easy to start the arc, stable welding current with fast response . Silent, little spatter and magnetic bias, nice form of welded seam.